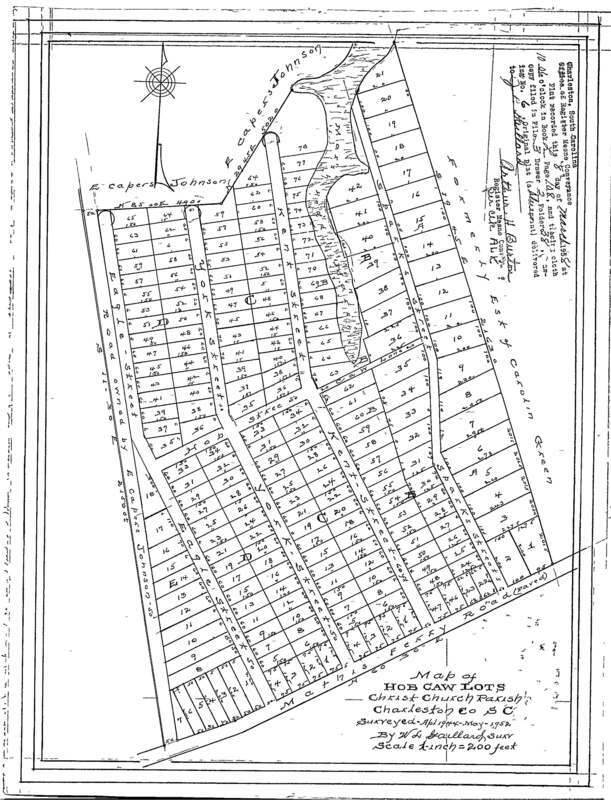 In 1870, freedman Hardy Green purchased 30 acres of land along Mathis Ferry Road. 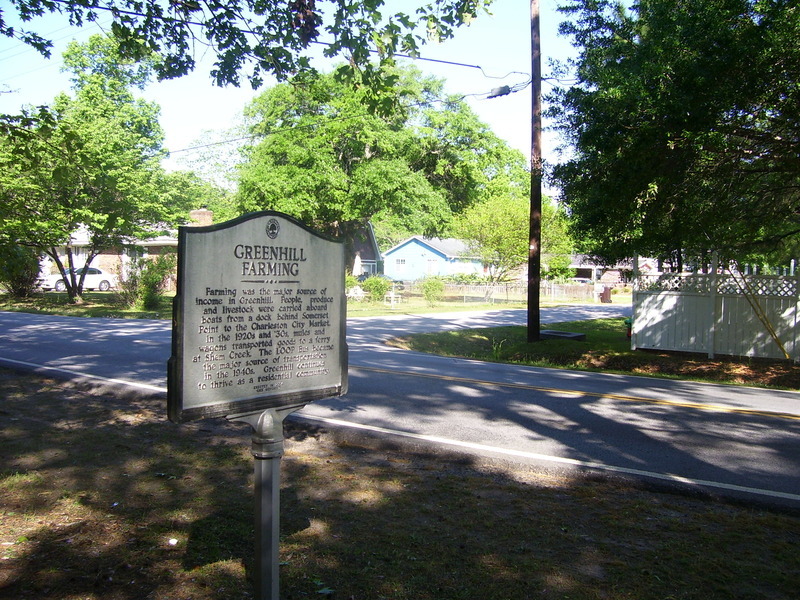 The area was called Spark Hill, but was later named Greenhill by the Moultrie School District. Children walked several miles to Laing School, then in the Old Village of Mount Pleasant. Greenhill received electricity in 1942, paved roads in 1951, and was annexed into Mount Pleasant in 1983. Farming was the major source of income in Greenhill. People, produce, and livestock were carried aboard boats from a dock behind Somerset Point to the Charleston City Market. In the 1920s and ‘30s, mules and wagons transported goods to a ferry at Shem Creek. The LOOP Bus became a major source of transportation in the 1940s. Greenhill continues to thrive as a residential community. 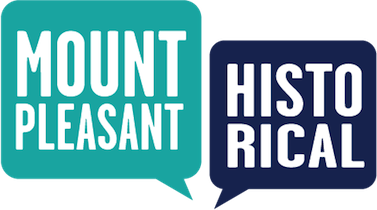 Town of Mount Pleasant Historical Commission, “Greenhill,” Mount Pleasant Historical, accessed April 21, 2019, http://mountpleasanthistorical.org/items/show/24.